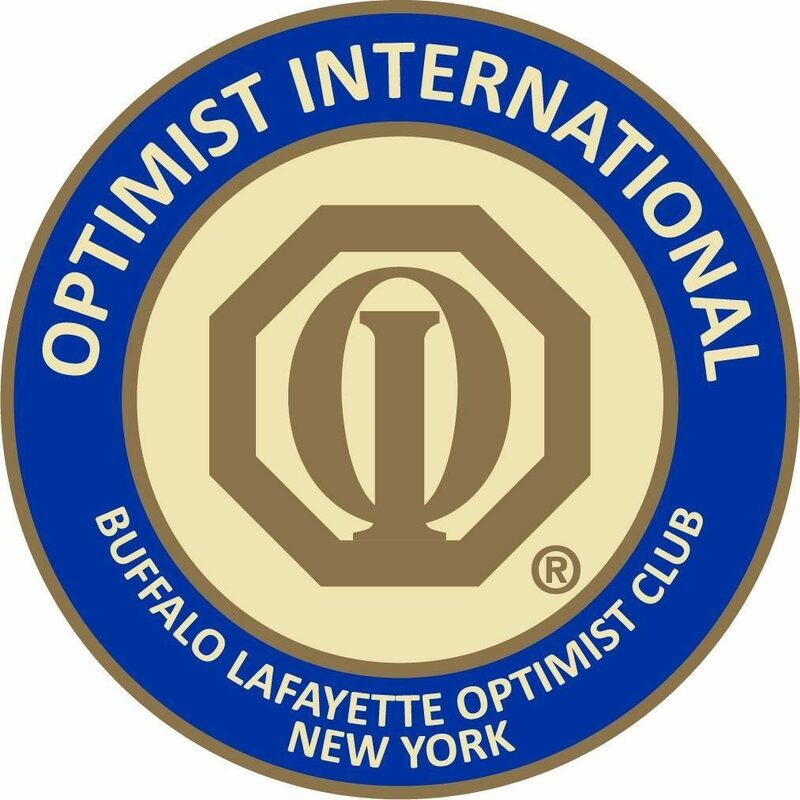 We are so overwhelmed by the support and generosity shown by so many Optimists as we celebrated our charter party and the anniversary of the first Optimist Club meeting. We had so much fun getting to know you and spending time hearing about the amazing work that you are doing in your communities. We are so inspired by the work you all do and hope to follow in your footsteps making a difference in the lives of children in our community. Thank you so much for all who care out to celebrate, or celebrated in spirit with us. Photos by Alana Adetola Arts Photography.